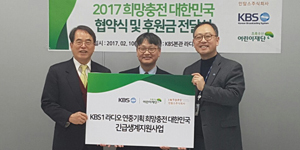 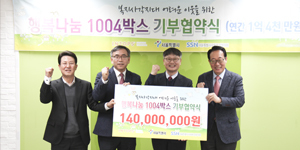 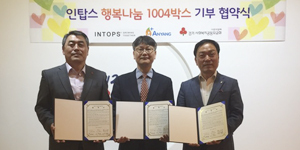 Intops said that they donated 100 sheets of electric mattress named with Love to Anyang city for supporting those in the second-to-the bottom income bracket at 3rd December. 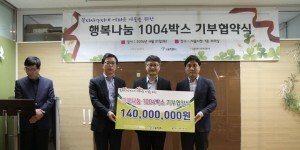 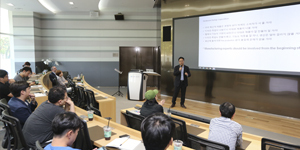 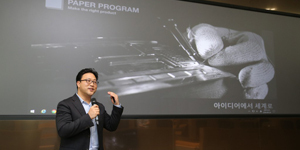 INTOPS Ltd., which is the primary partner of Samsung mobile case part, announced that they will donate “Love electric blankets” for 3000 families as a part of “Happiness Sharing Project”. 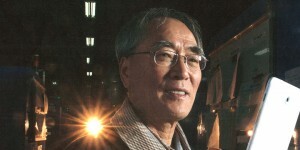 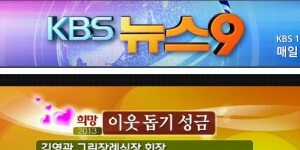 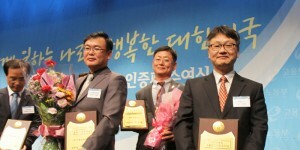 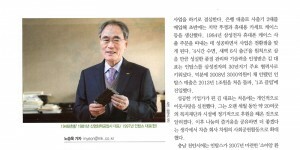 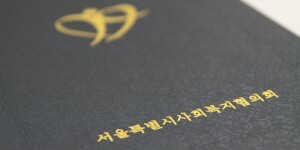 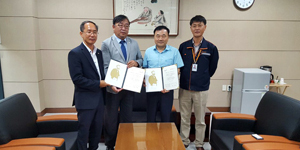 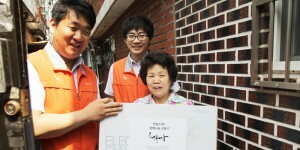 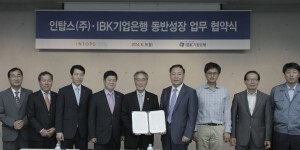 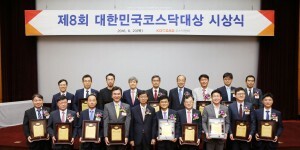 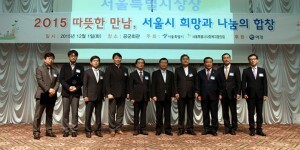 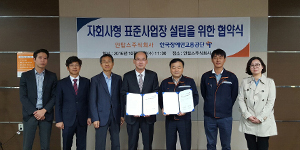 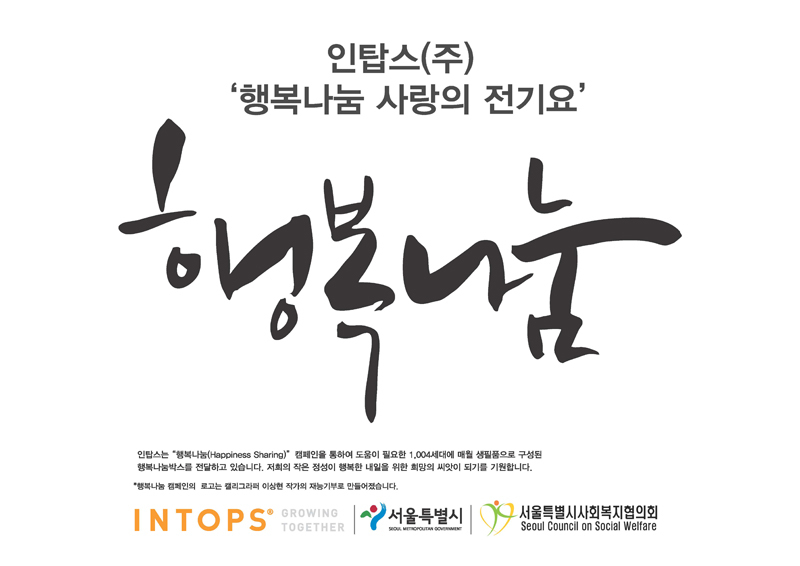 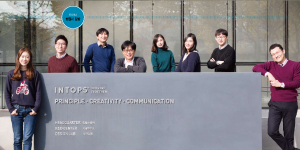 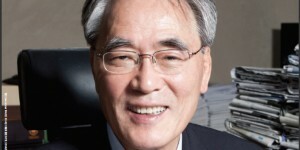 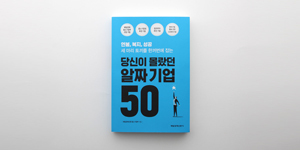 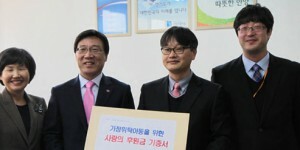 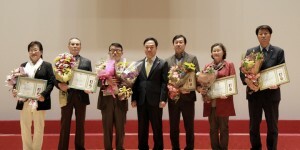 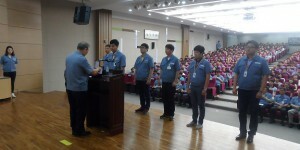 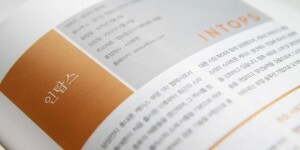 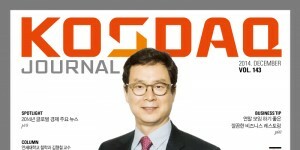 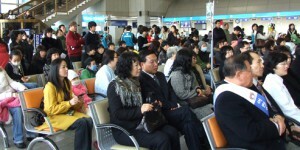 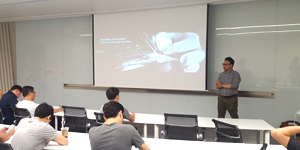 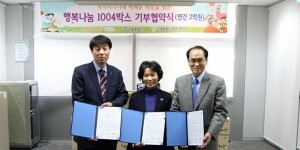 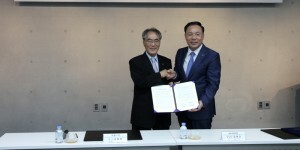 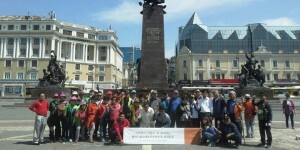 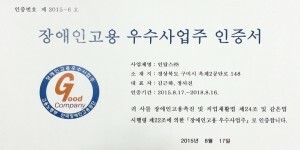 INTOPS has started “Happiness Sharing Project” by an agreement with Seoul city to help lower income families. 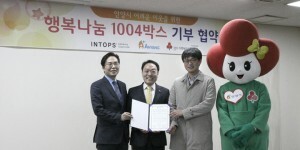 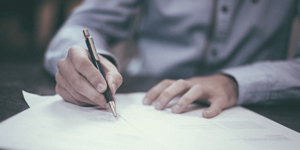 It is a part of CSR activities of INTOPS which makes an appropriation of \500,000,000, they donate \350,000,000 as daily necessities by monthly and the rest \150,000,000 as fund will be used to purchase the others necessary articles . 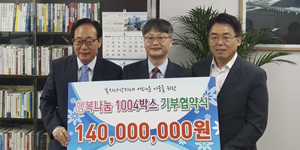 Coming the winter here, INTOPS had delivery ceremony with 3000 pieces of “Love electric blankets” which was bought by the fund of “Happiness Sharing”. 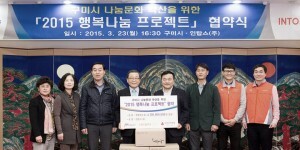 3000 pieces of “Love electric blankets” will be delivered to 3000 lower income families with the cooperation of Seoul social welfare council. 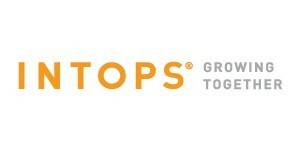 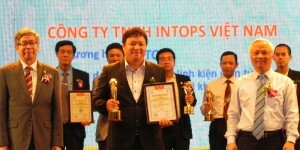 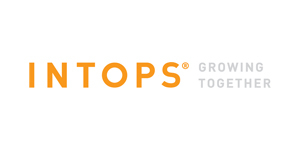 In addition to “Happiness Sharing Project”, INTOPS has been doing diverse CSR activities. 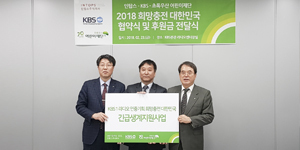 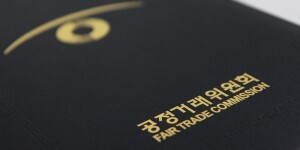 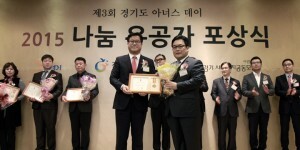 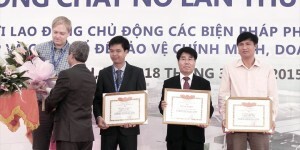 In recognition of INTOPS’s contribution, they were awarded the grand prize of “2014 sustainability management business ethics part of the Fair Trade Commission” on September.